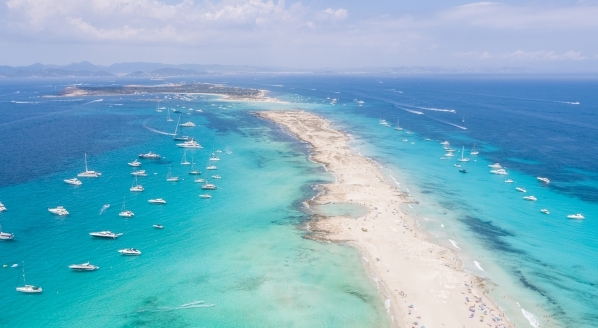 Full-service brokerage firm YPI has announced a partnership with Malta-based Trader Marine, a company headed up by Edward Woods, to offer clients a number of benefits in Maltese waters and inspire further cruising in the region, which is said to be experiencing a notable upturn in activity year on year. 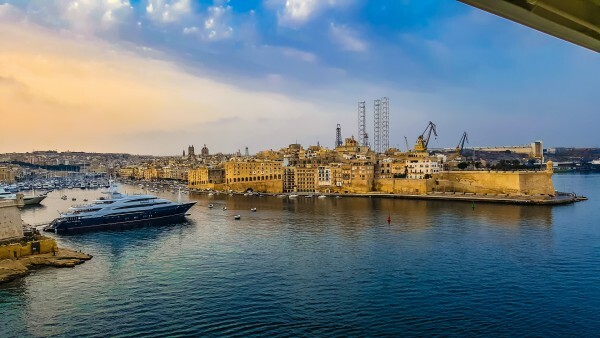 The partnership will enable YPI to offer clients attractive leasing options, including berths in Manoel Island Marina, which can accommodate yachts up to 100m. YPI clients will also benefit from discounted rates on service, maintenance and refit work at Palumbo shipyard. 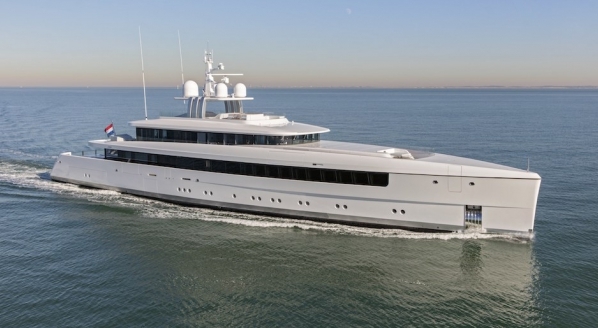 “Edward Woods is a dealer for a number of products in Malta and it’s only a matter of time before it becomes very popular for superyachts,” Crump continues. 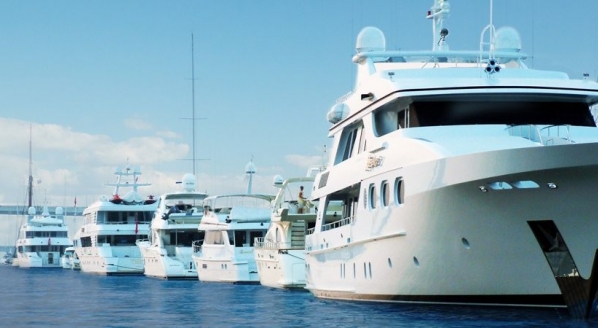 Trader Marine is responsible for the import of most Sunseeker yachts in Malta, played a key role in the Grand Harbour Marina project and is the official Maltese agent for Heysea Yachts and Fairline. “We are now Woods’ conduit and information source for large-yacht deals,” continues Crump. 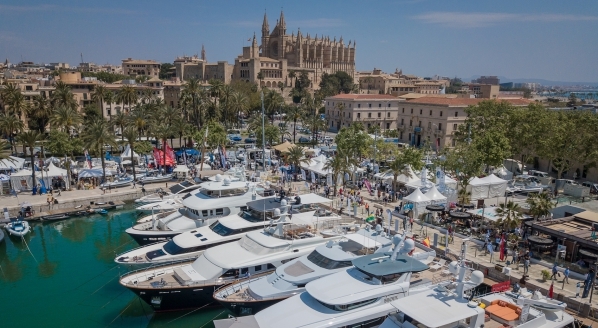 “The Maltese market is limited and we now have the opportunity to represent his product and, provided it goes by Malta at some point, we are able to help him sell boats and market them at shows together. The citizenship by investment scheme in Malta, Crump adds, is providing a huge amount of inward investment in the region: “It’s a €650,000 investment if you want a Maltese passport – this scheme contributed €500 million to the Maltese economy last year and they are pursuing a €2 billion contribution in total.” Malta is actively pursuing the residency and citizenship of ultra-high net worth individuals for national development, which will ultimately stand to benefit the local yachting industry. 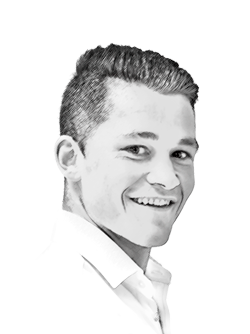 YPI will be hosting a ‘The Future of Superyacht Brokerage’ panel discussion during the Monaco Yacht Show, on Wednesday 27th September. If you are a lawyer, captain, family office, owner’s rep, surveyor, banker or shipyard sales director, you are eligible to attend.